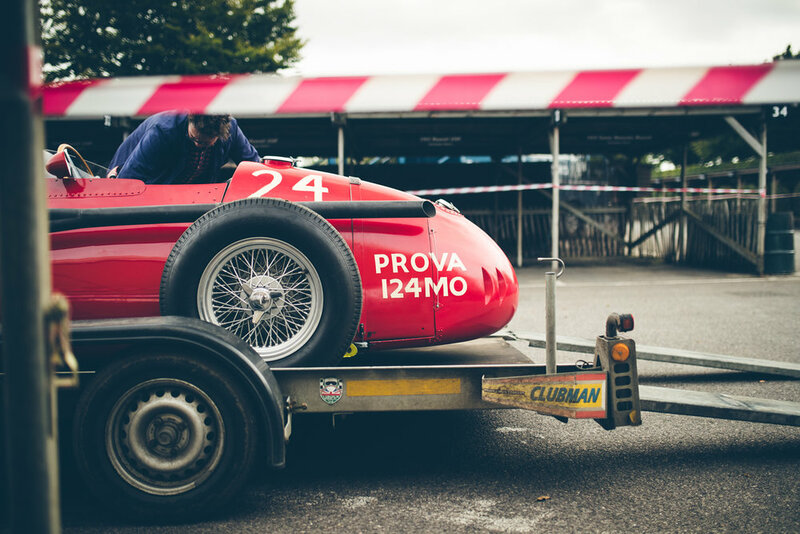 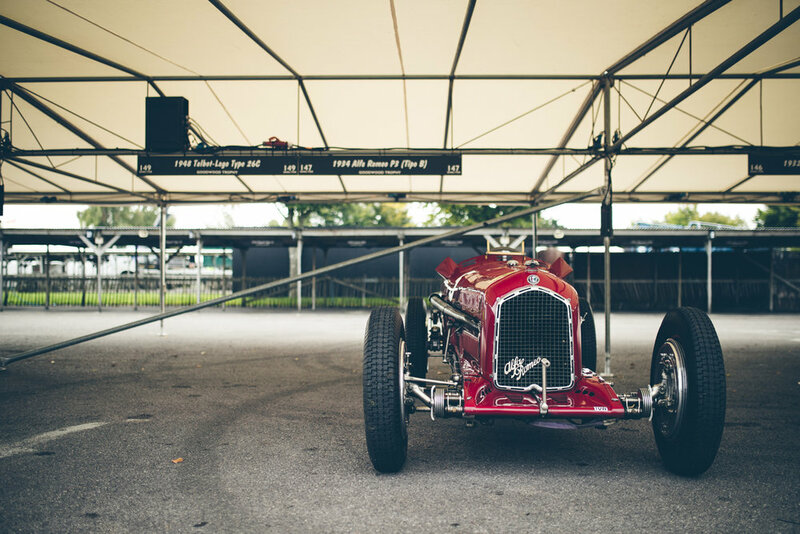 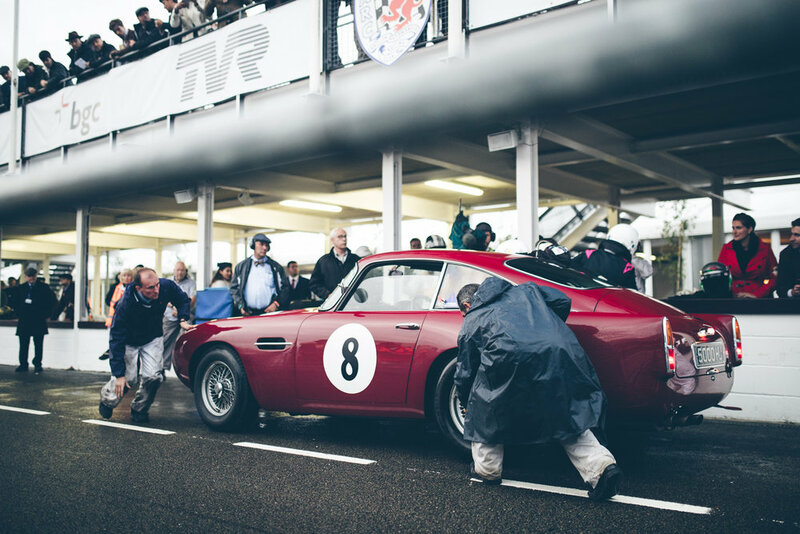 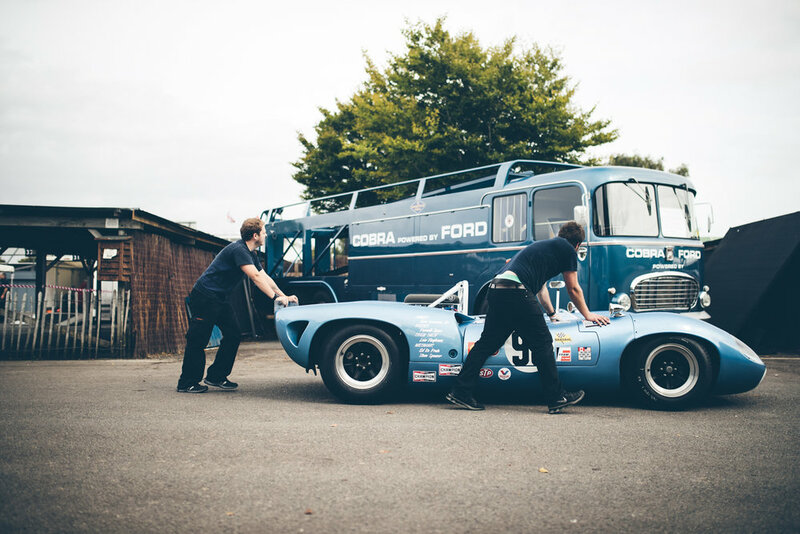 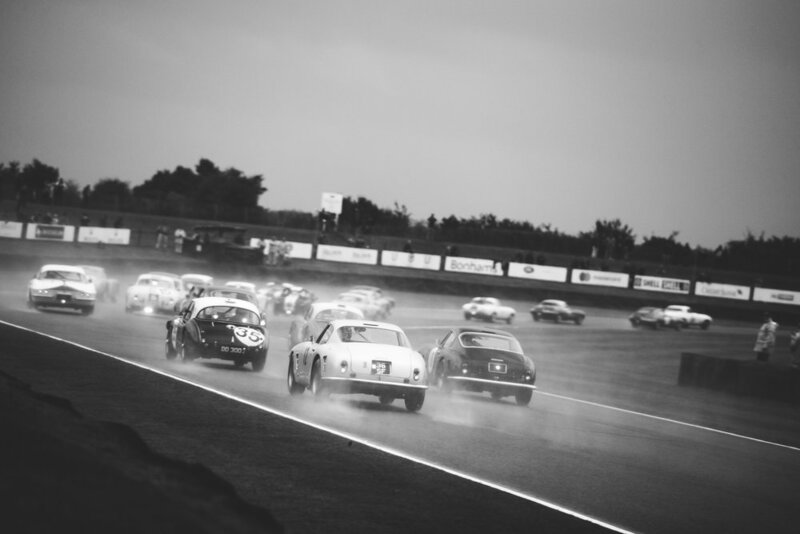 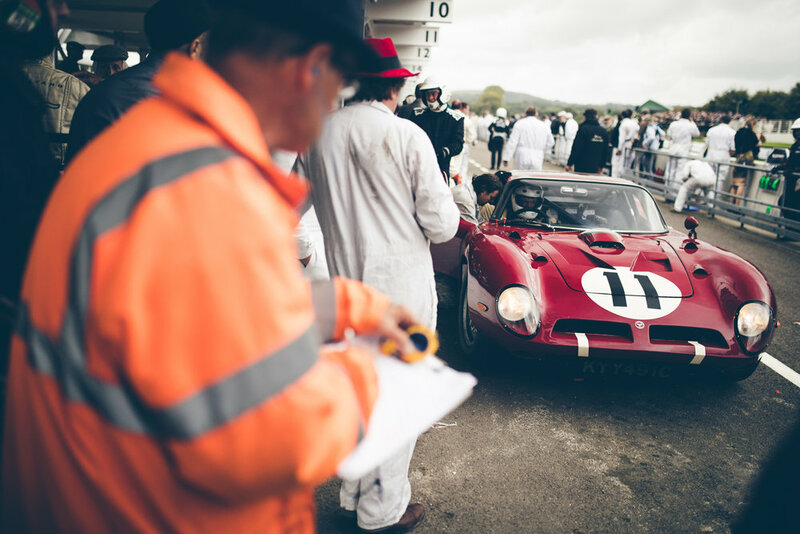 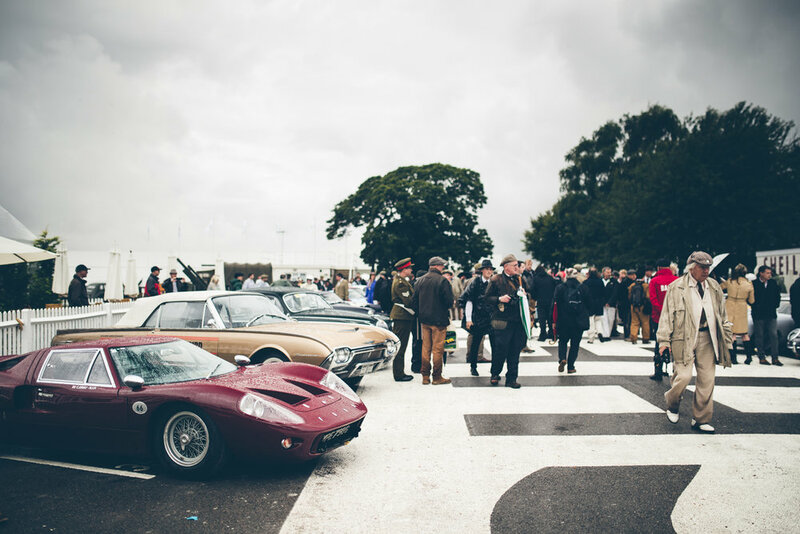 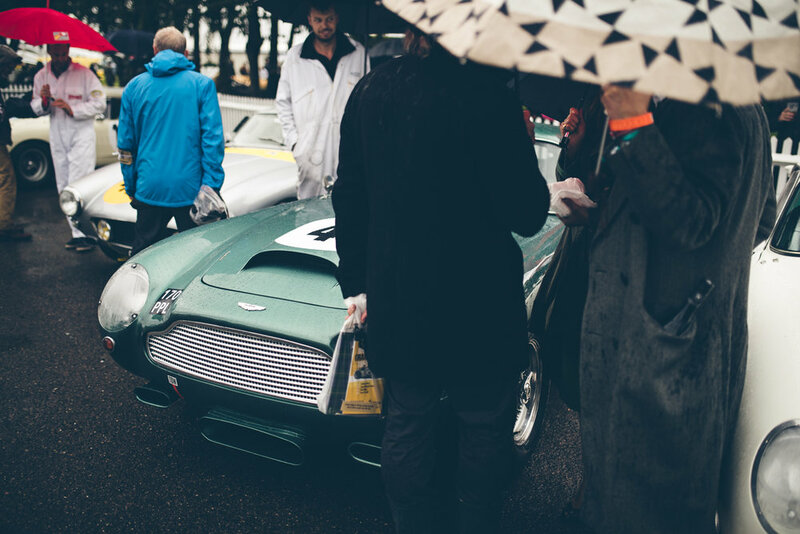 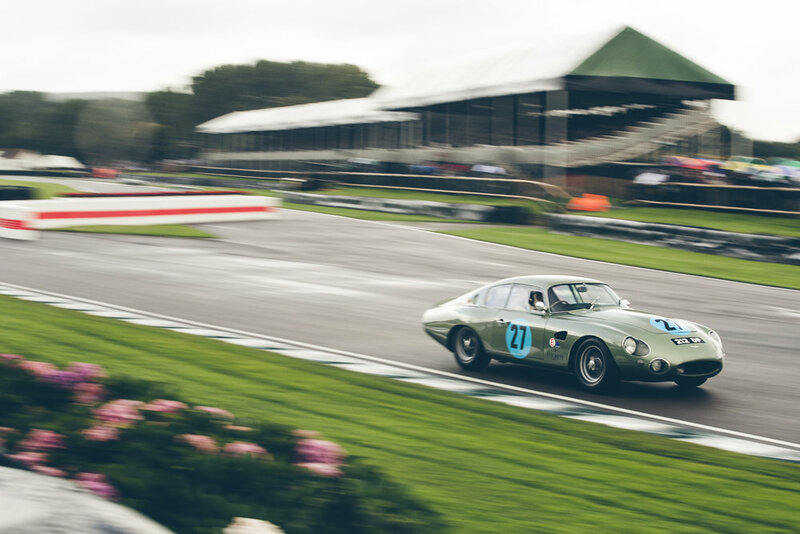 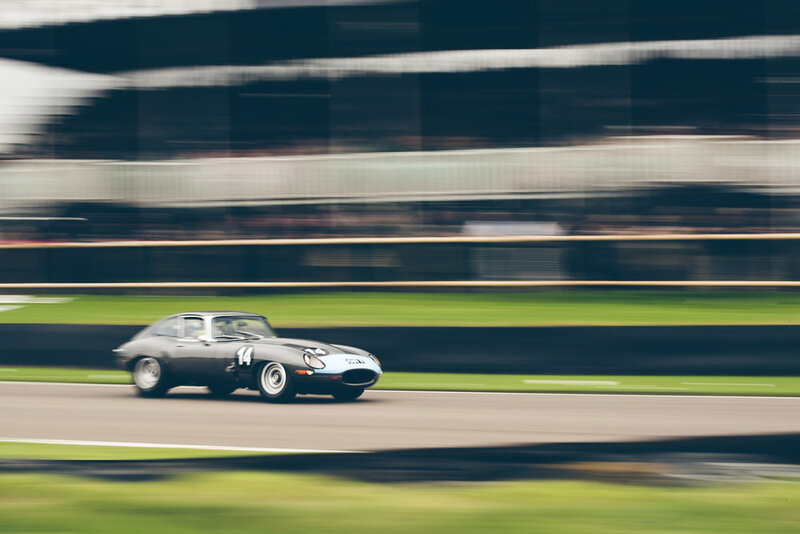 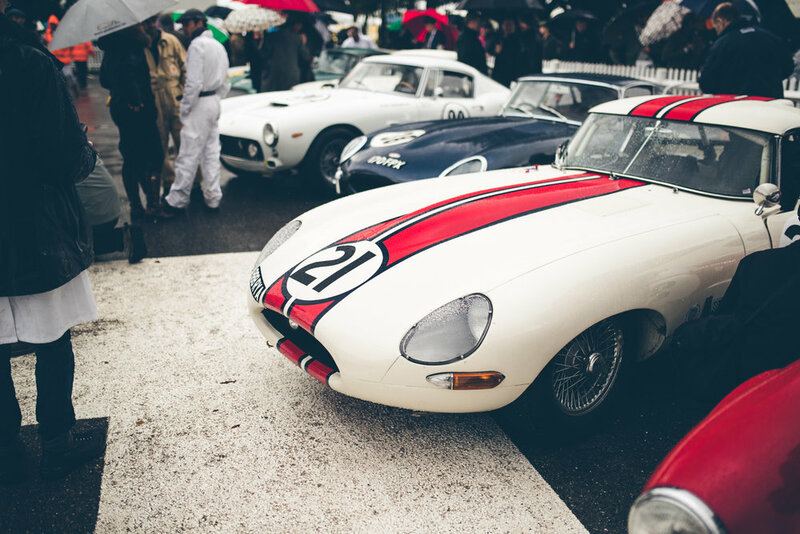 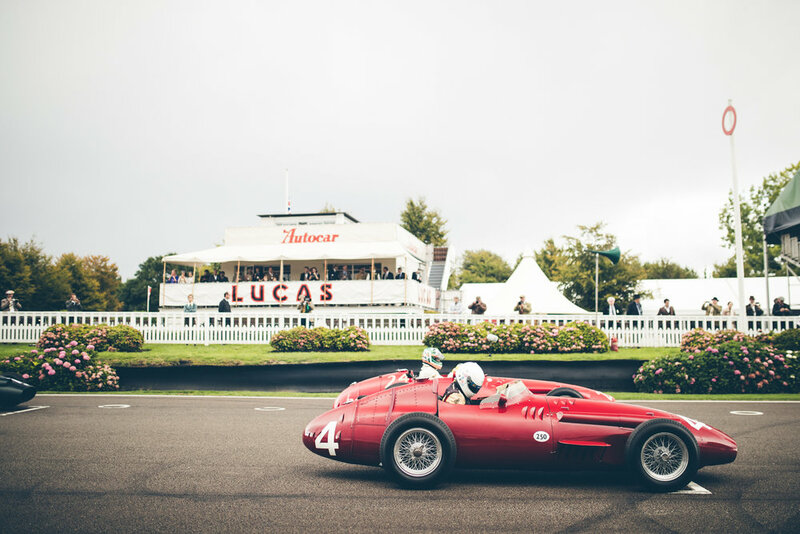 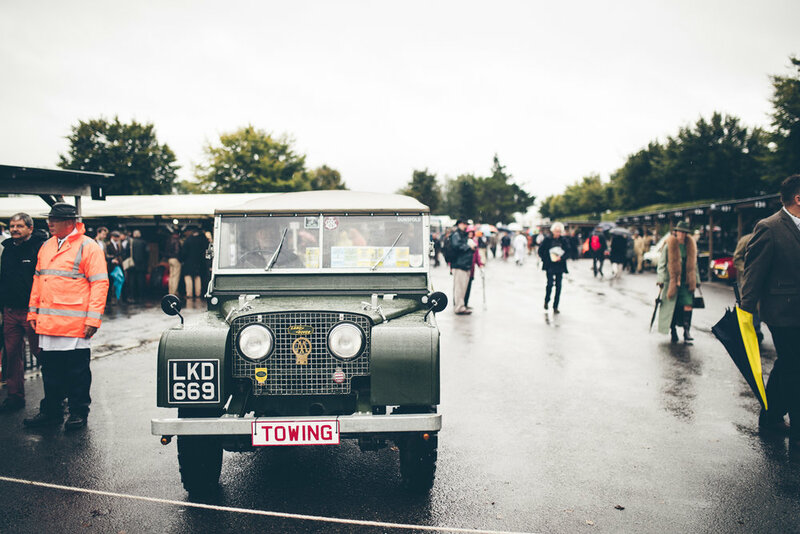 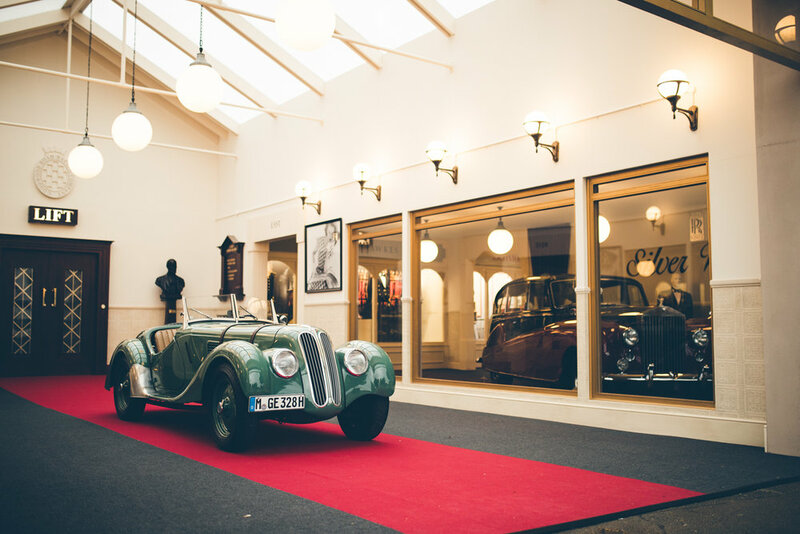 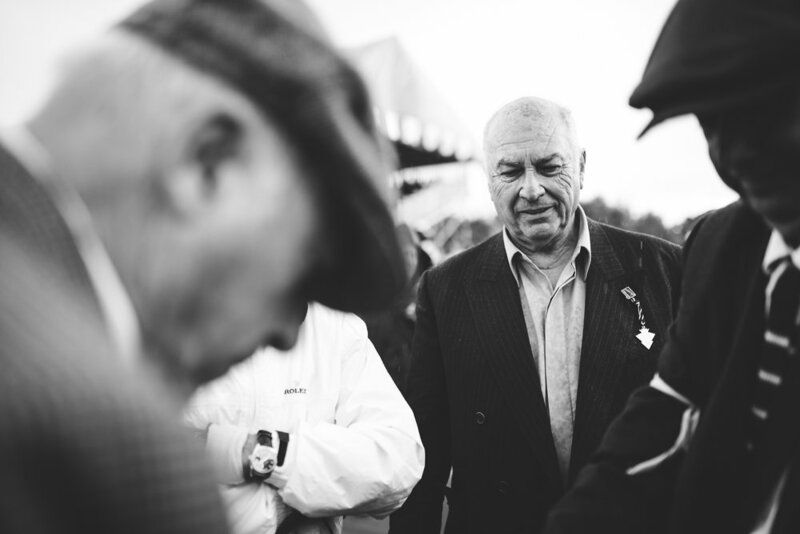 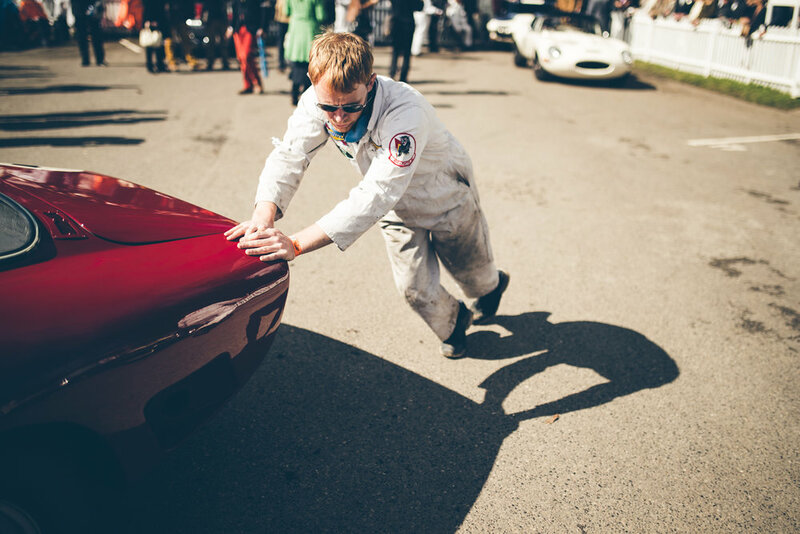 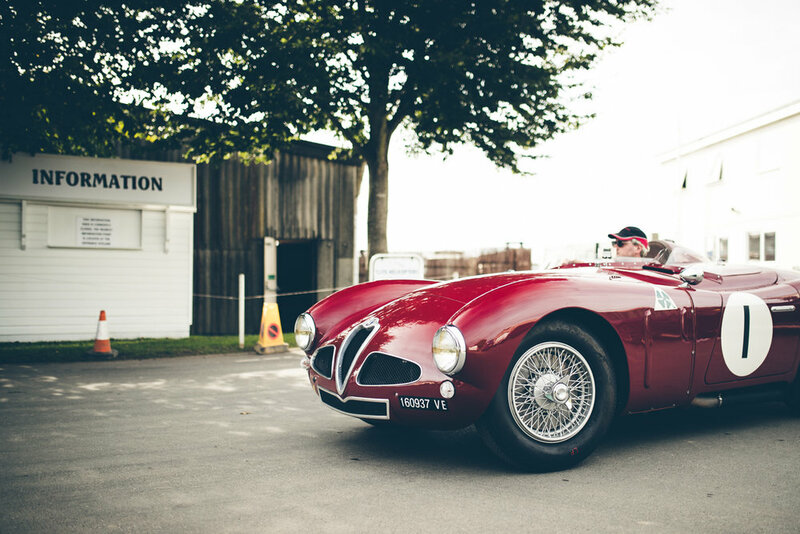 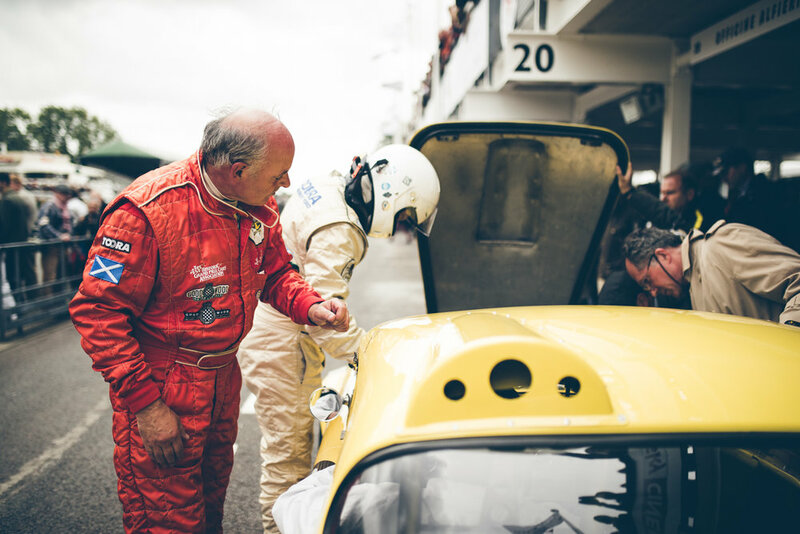 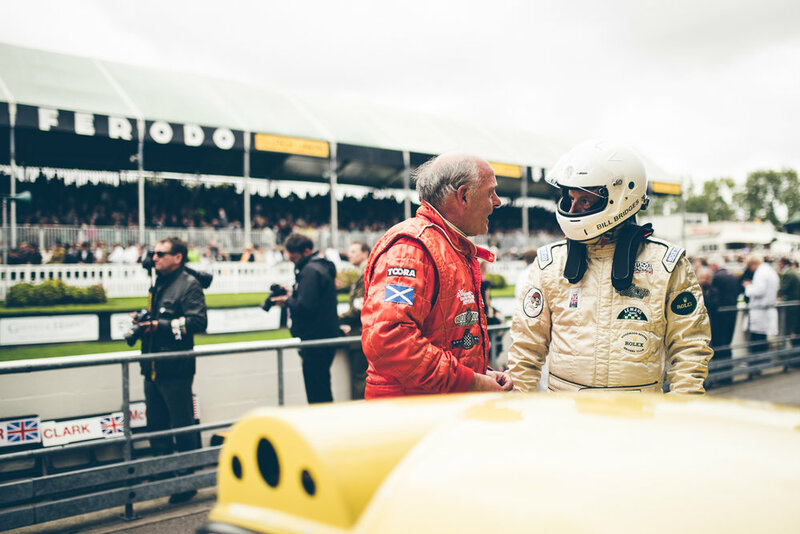 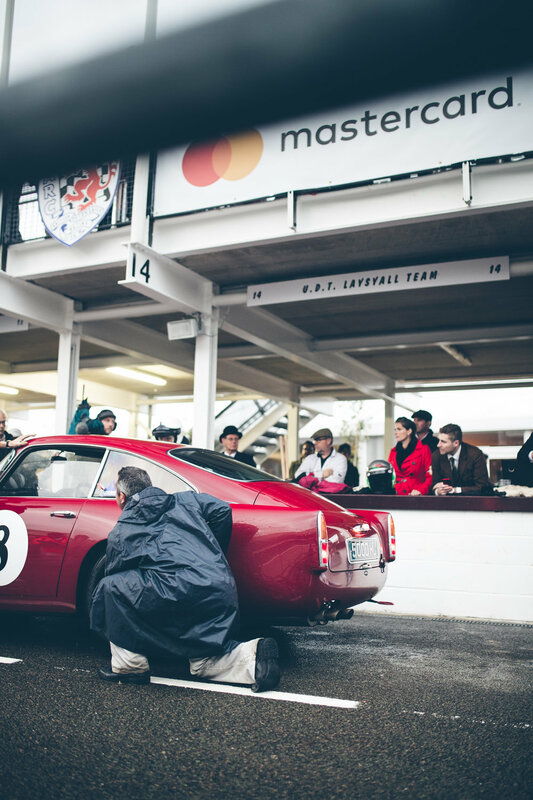 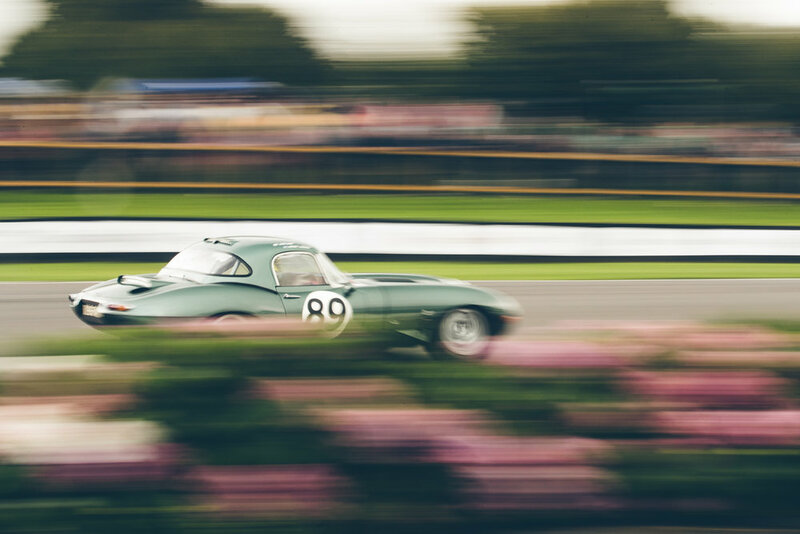 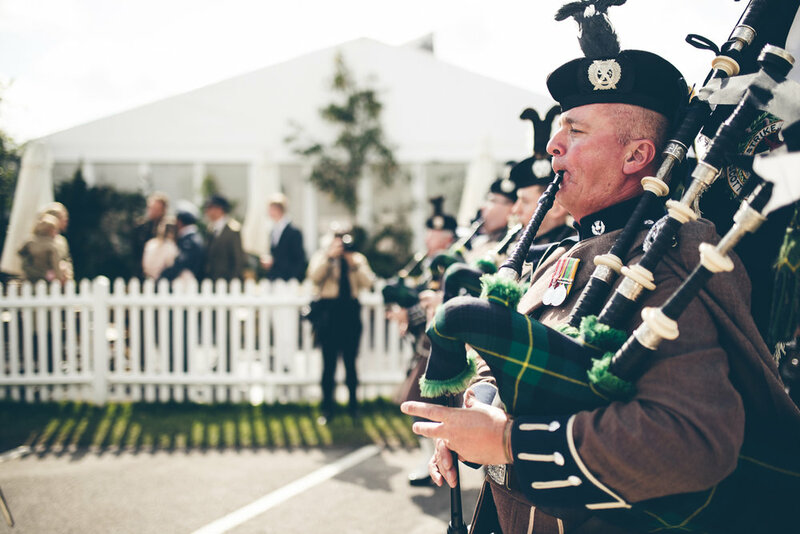 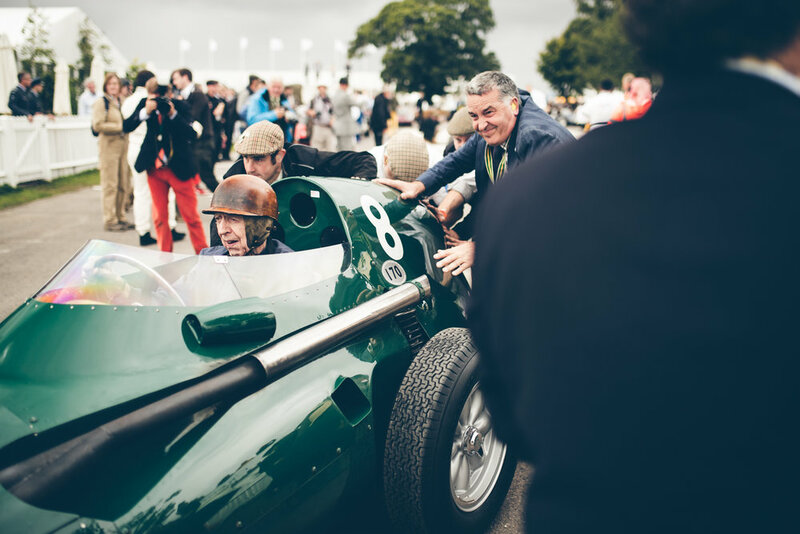 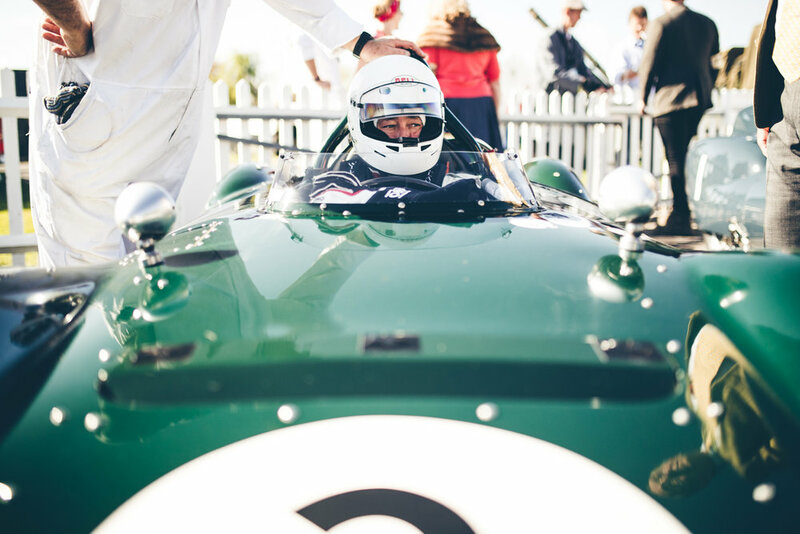 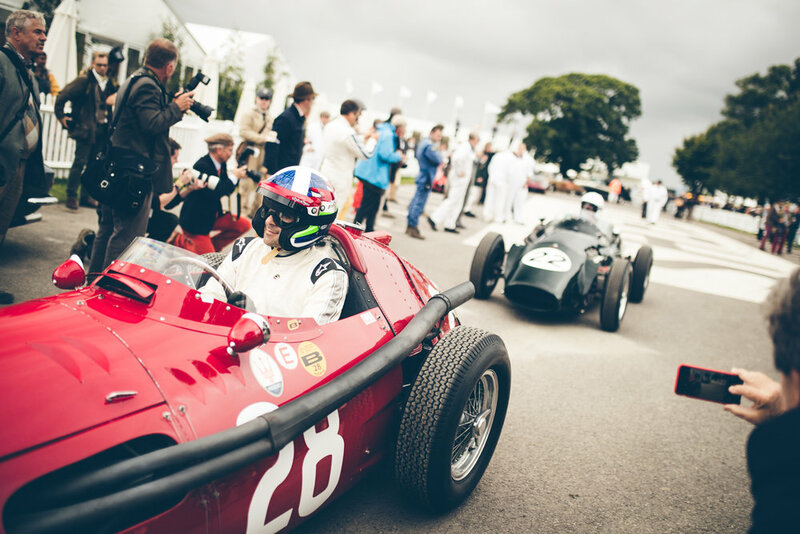 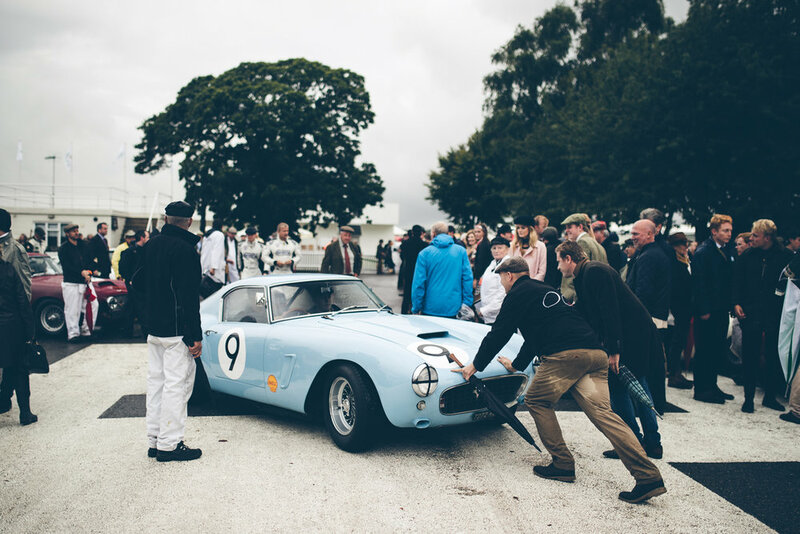 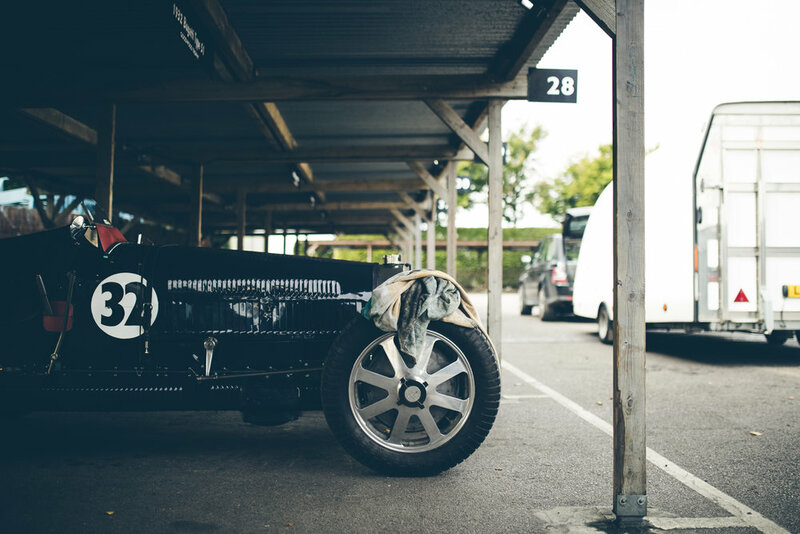 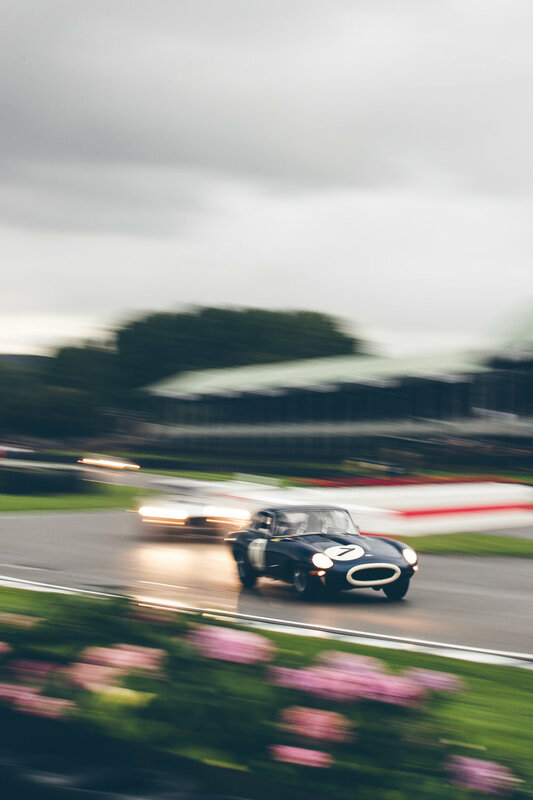 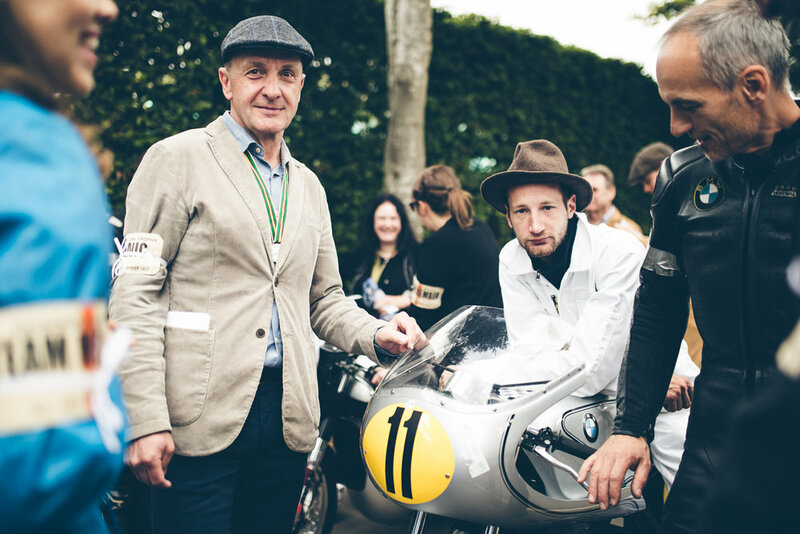 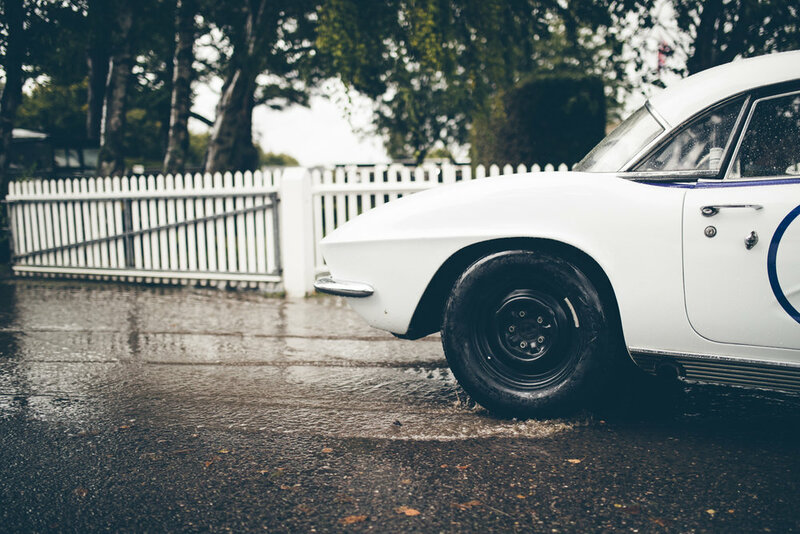 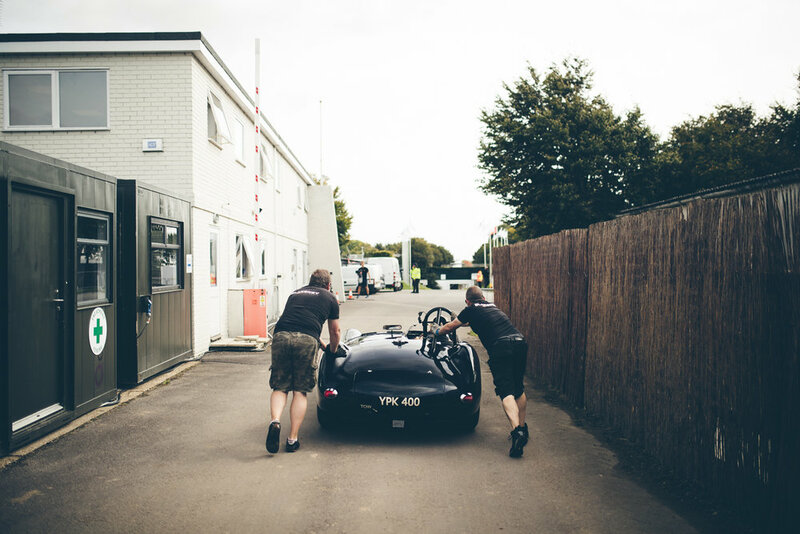 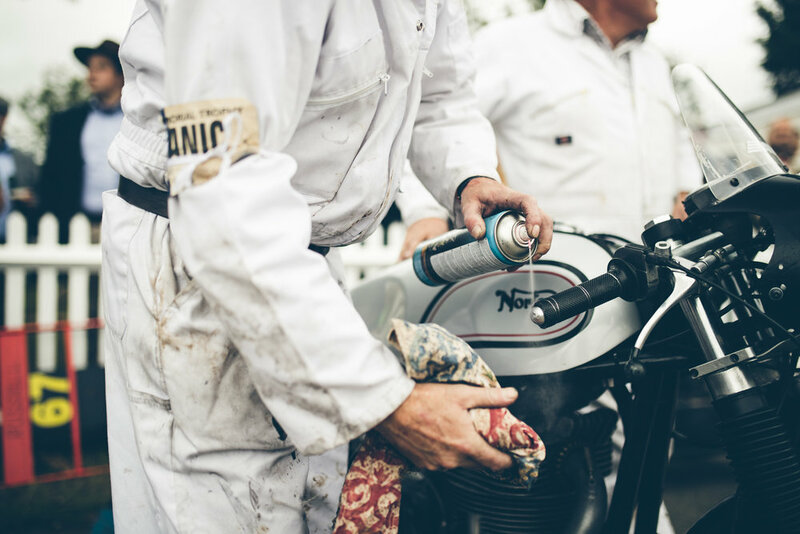 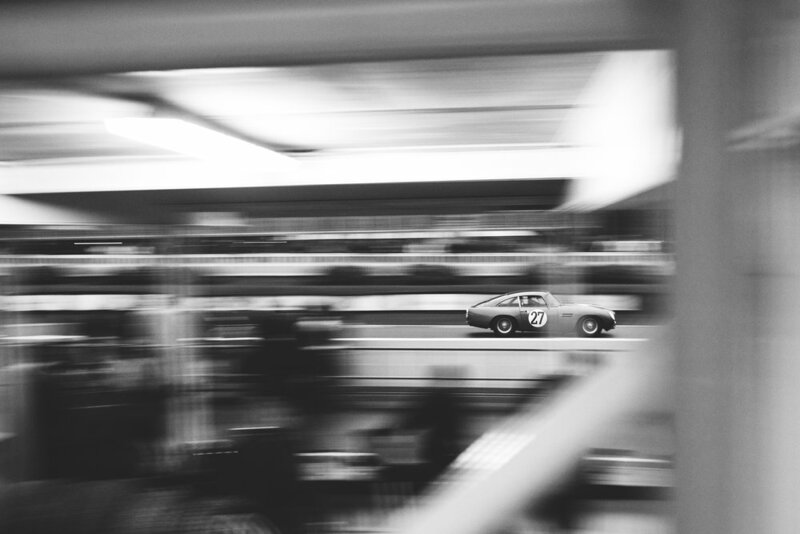 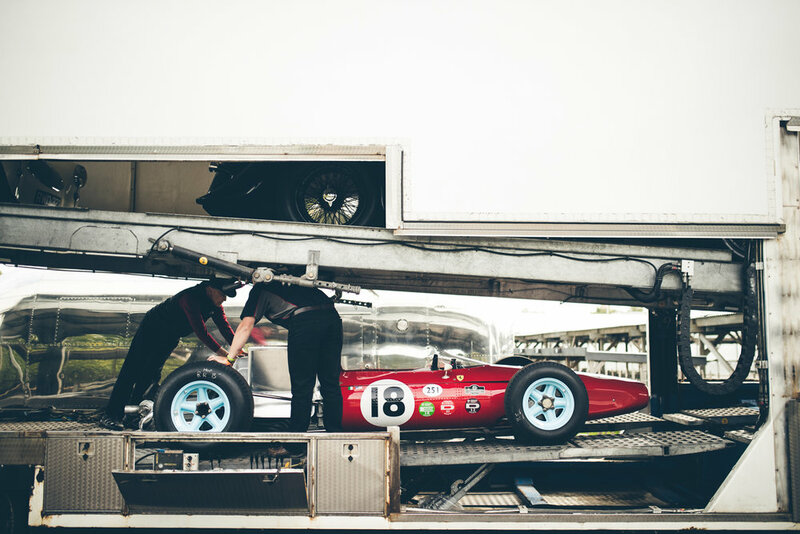 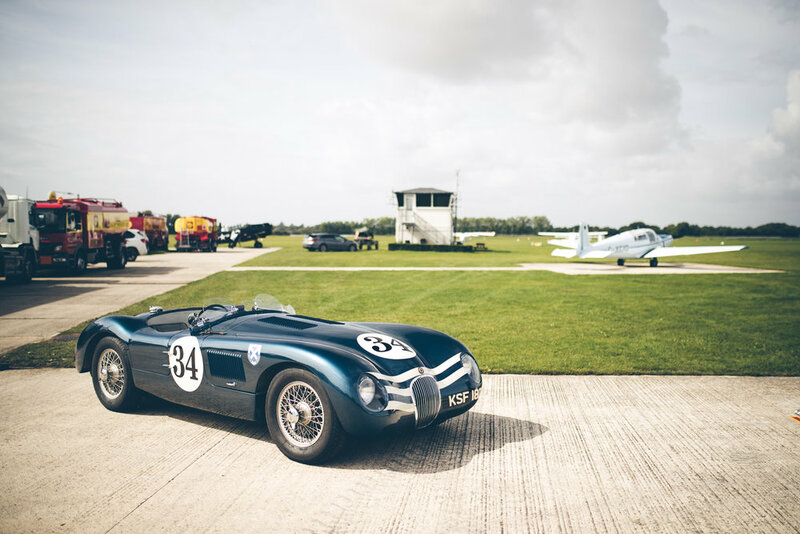 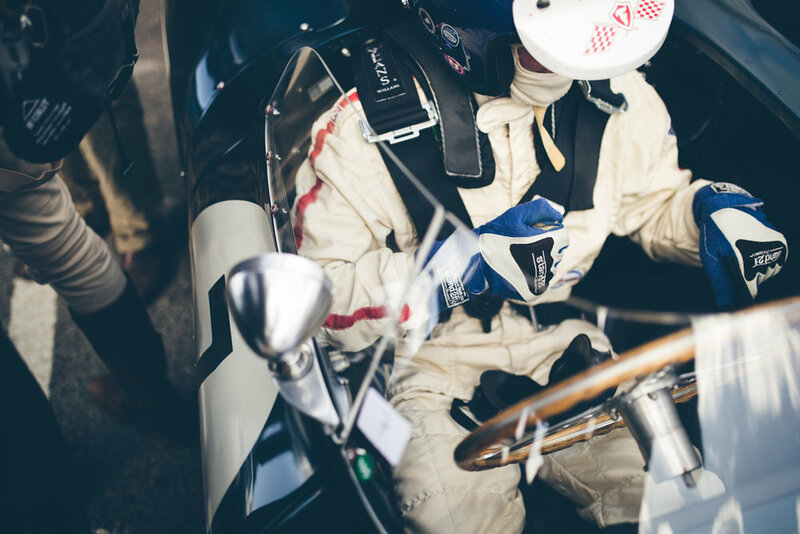 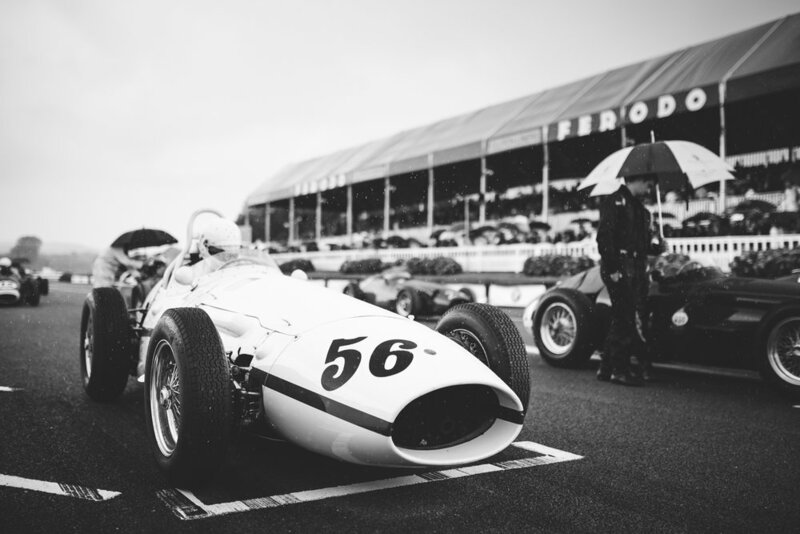 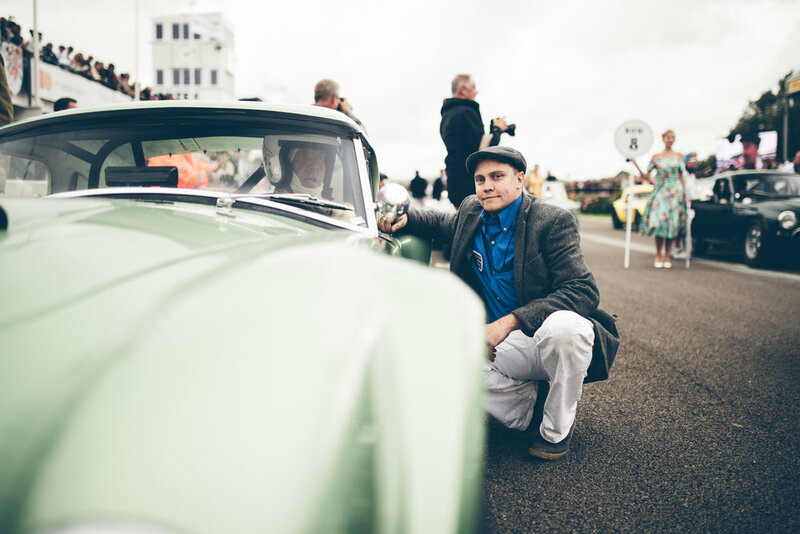 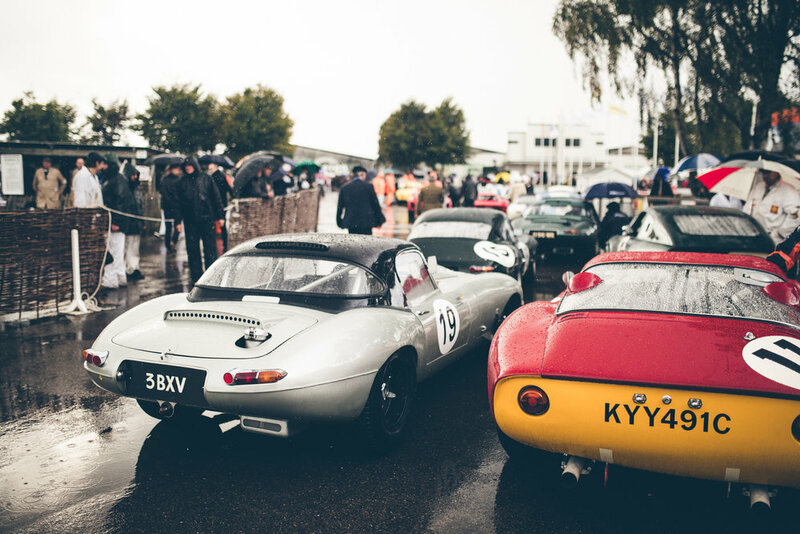 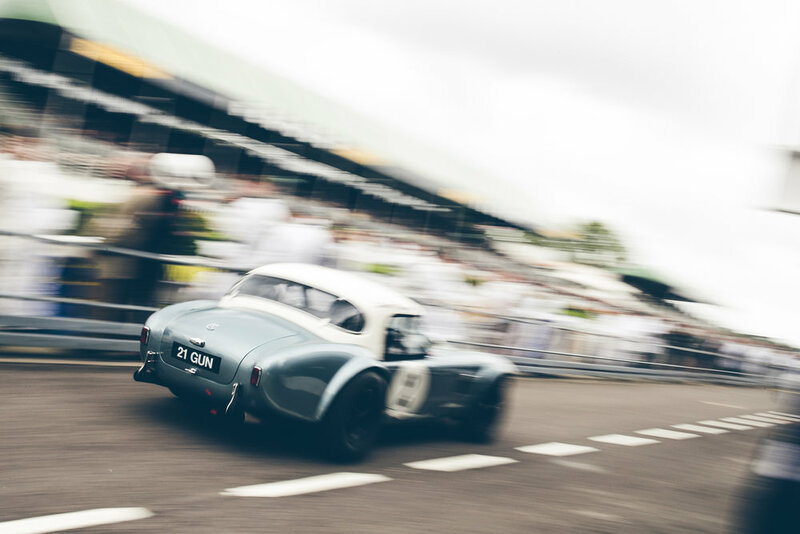 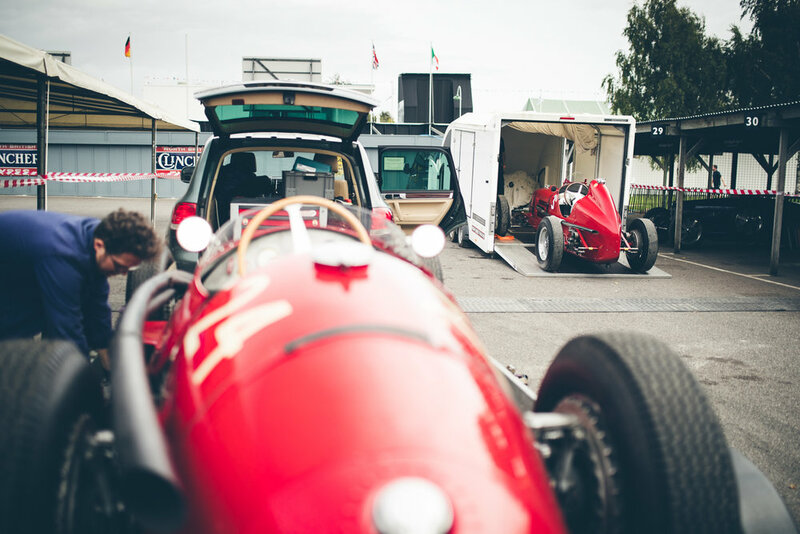 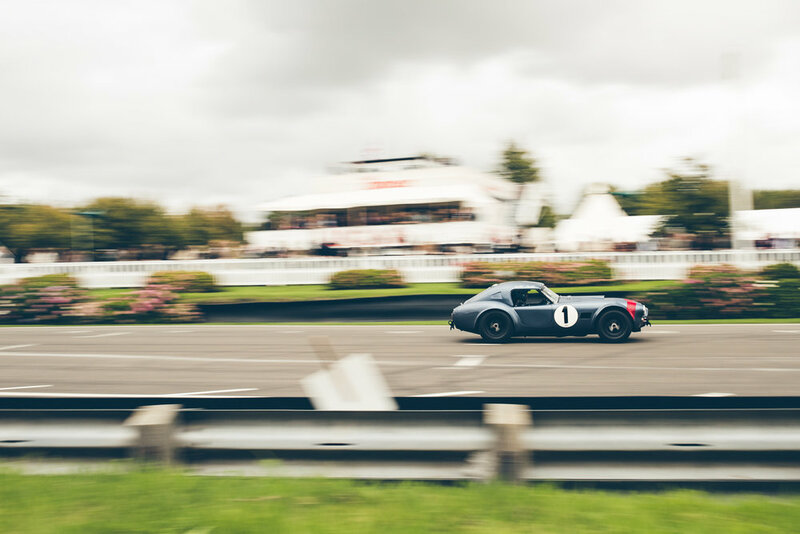 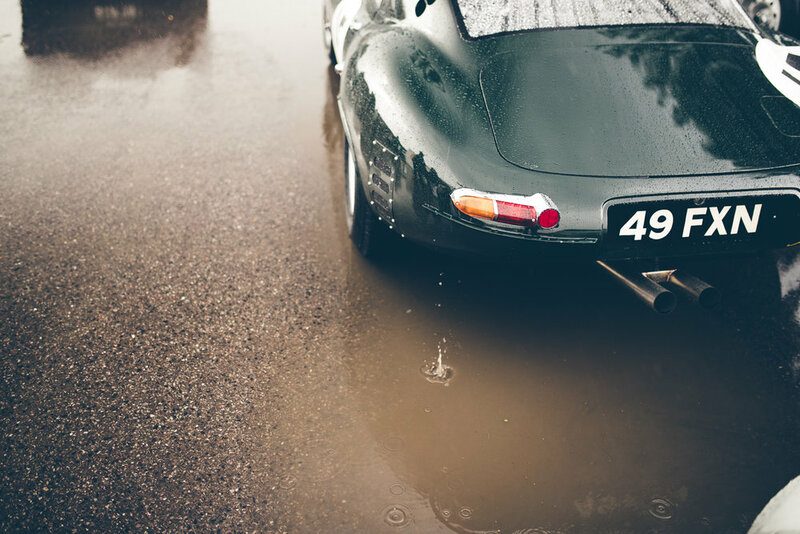 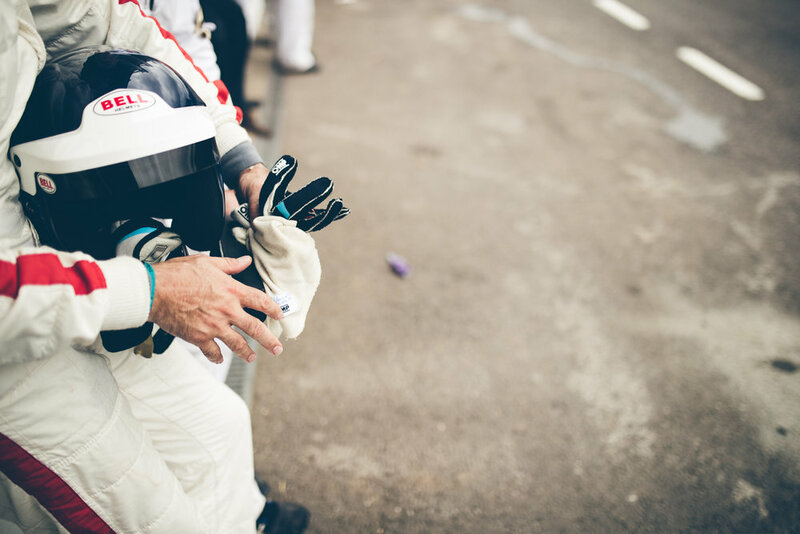 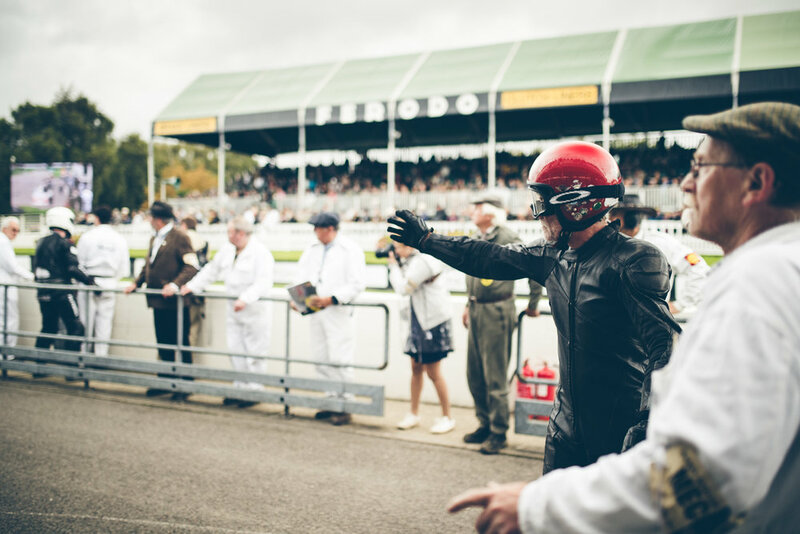 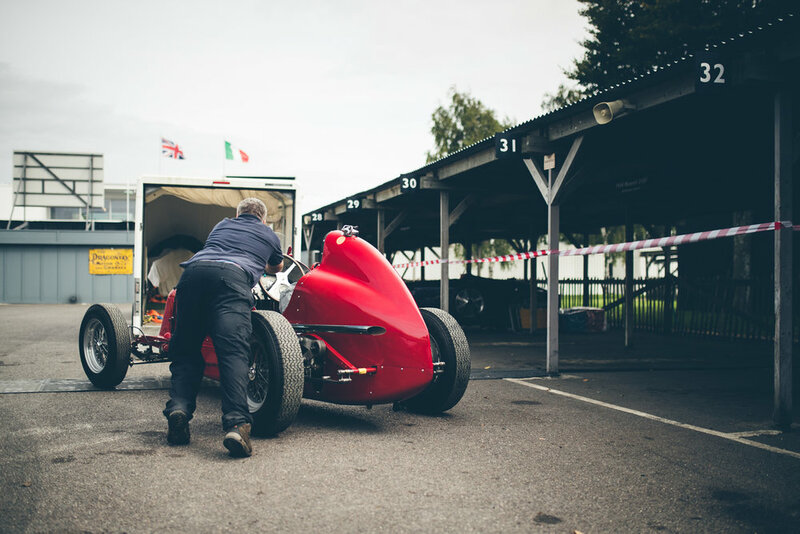 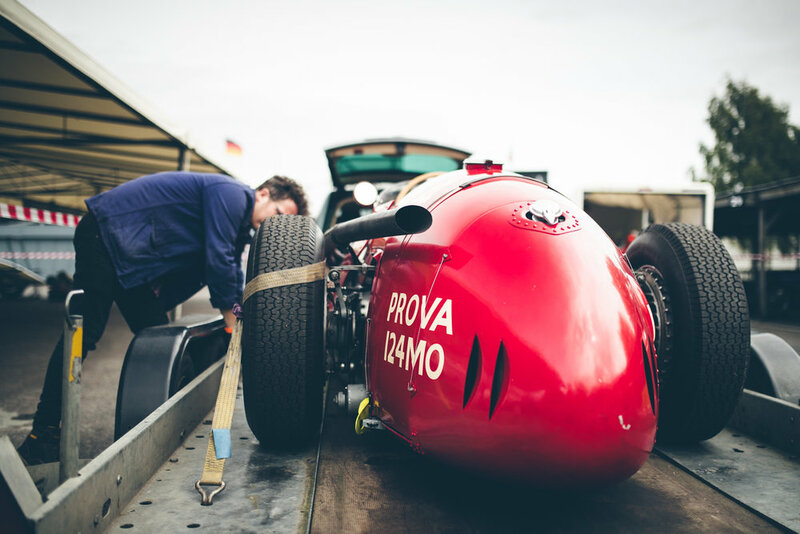 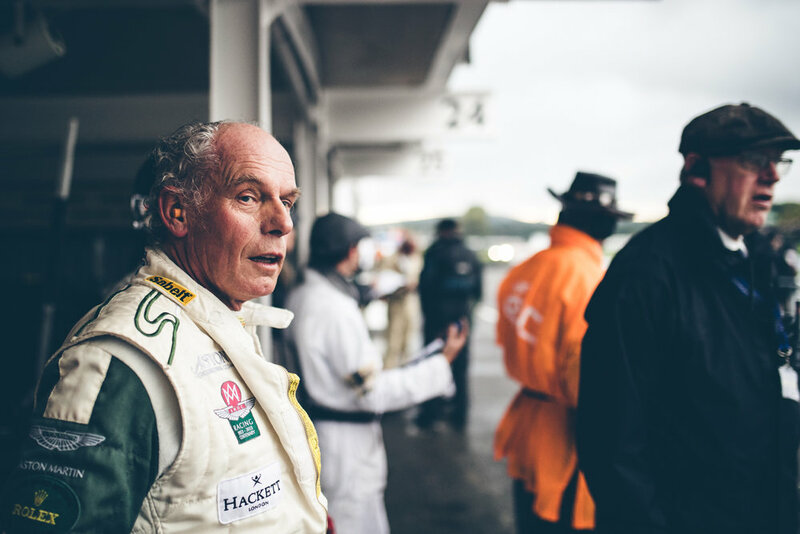 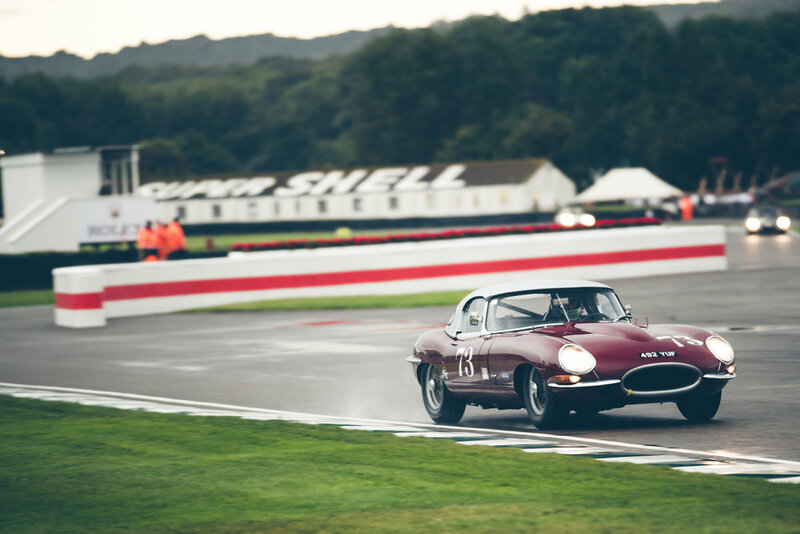 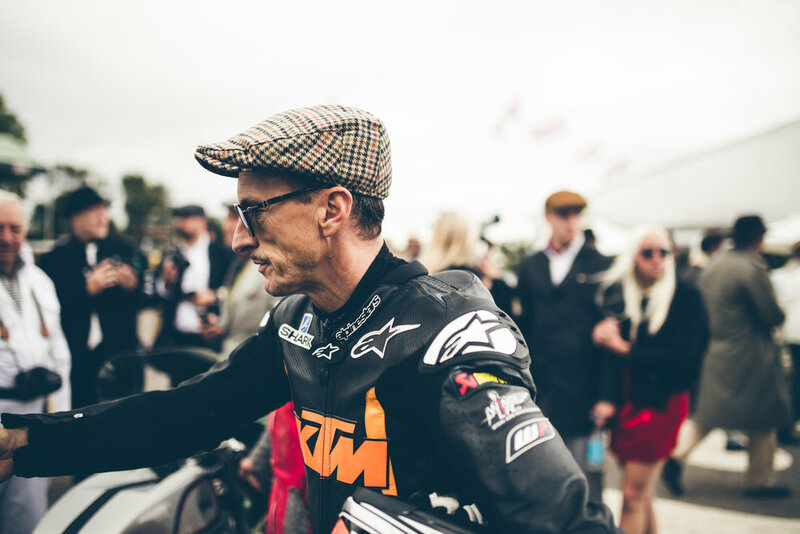 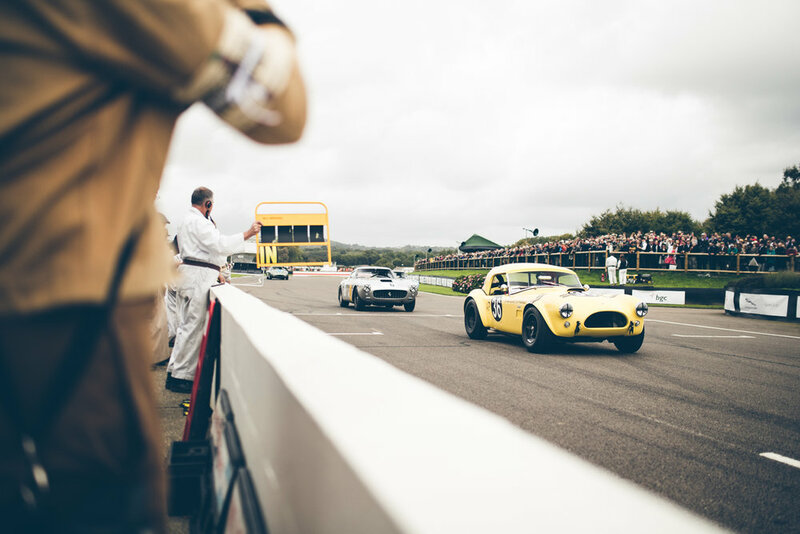 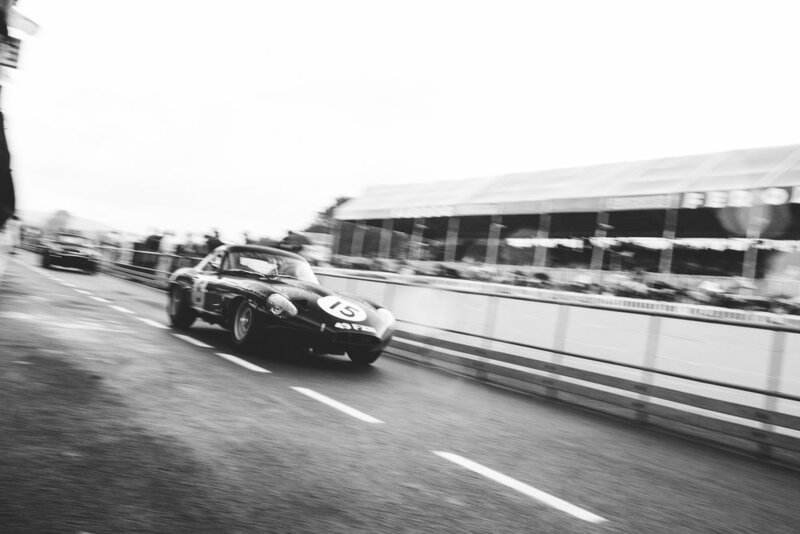 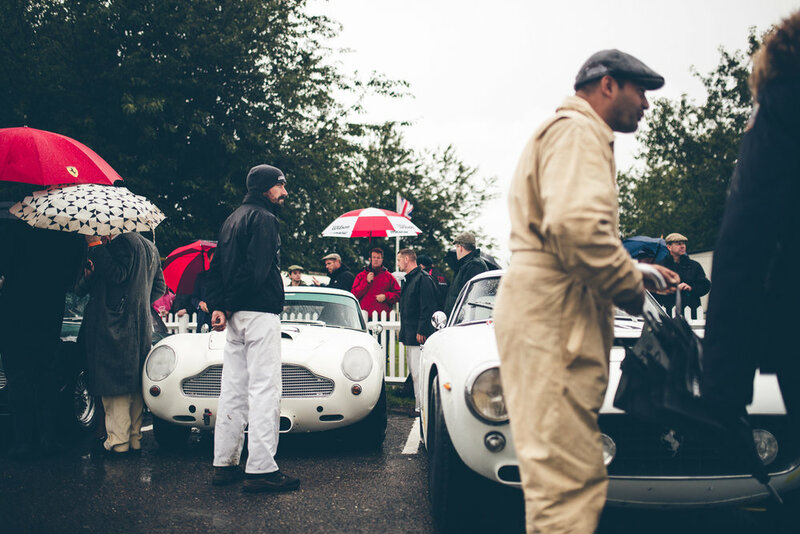 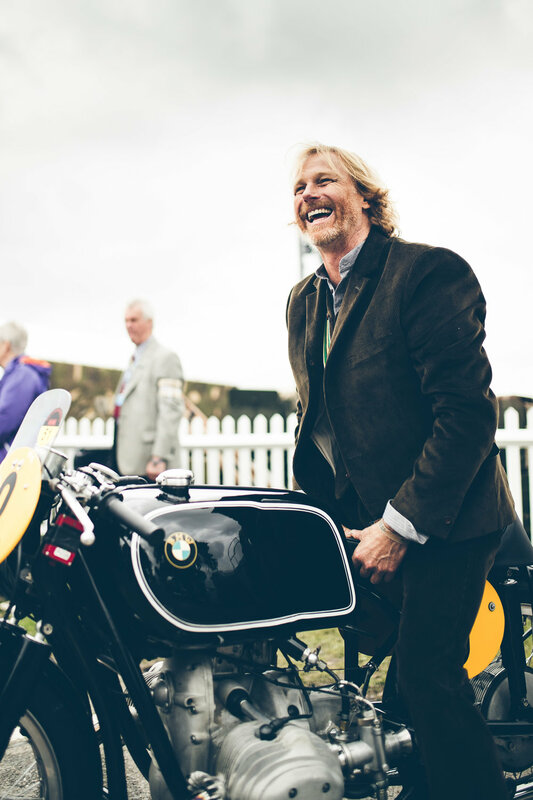 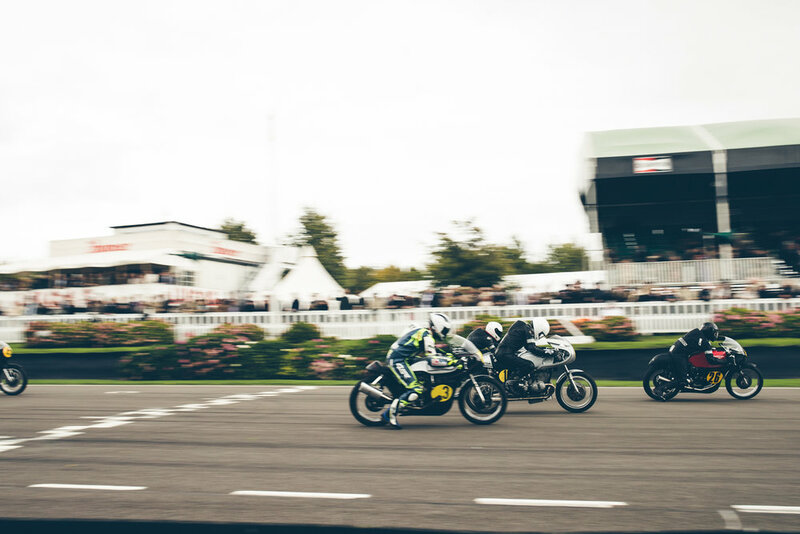 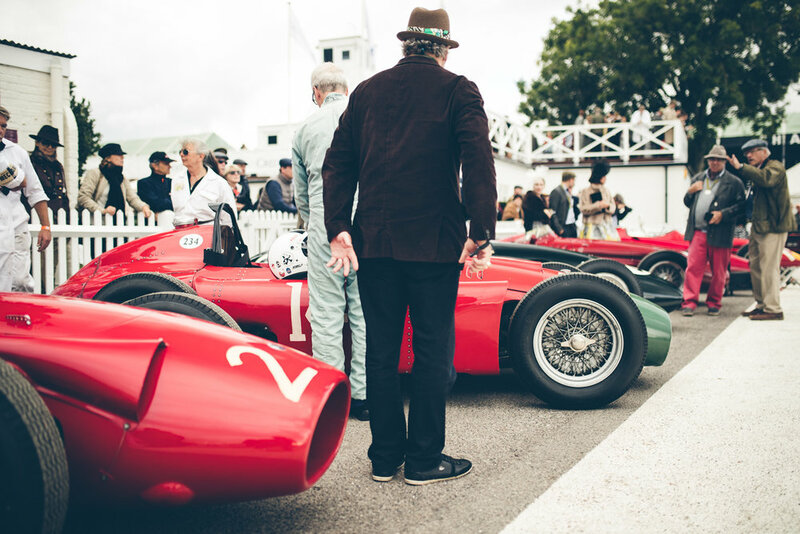 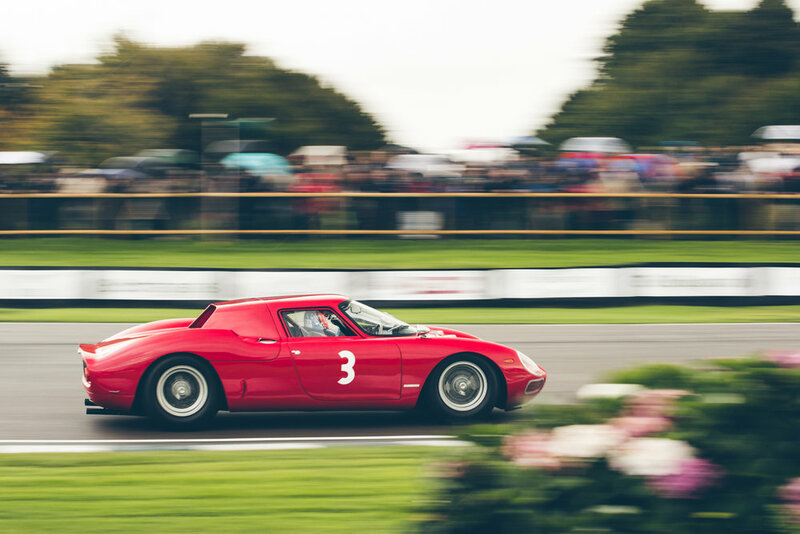 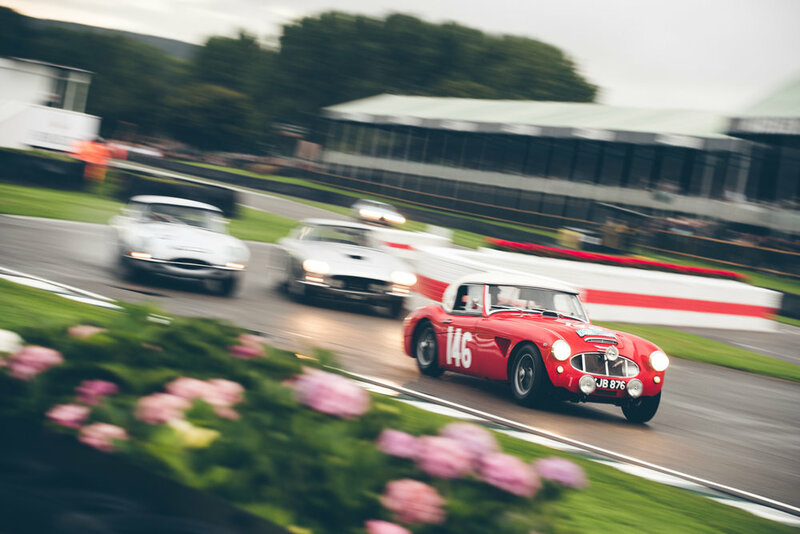 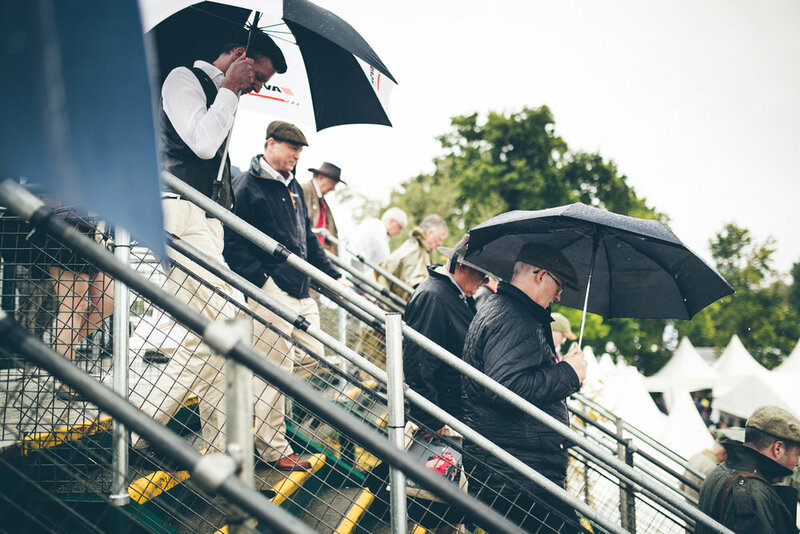 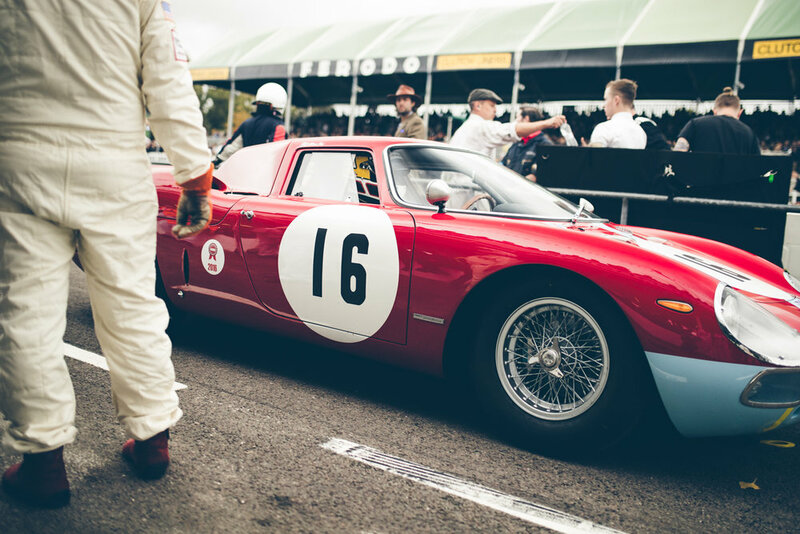 The Goodwood Revival is my favourite motorsport event of the year. 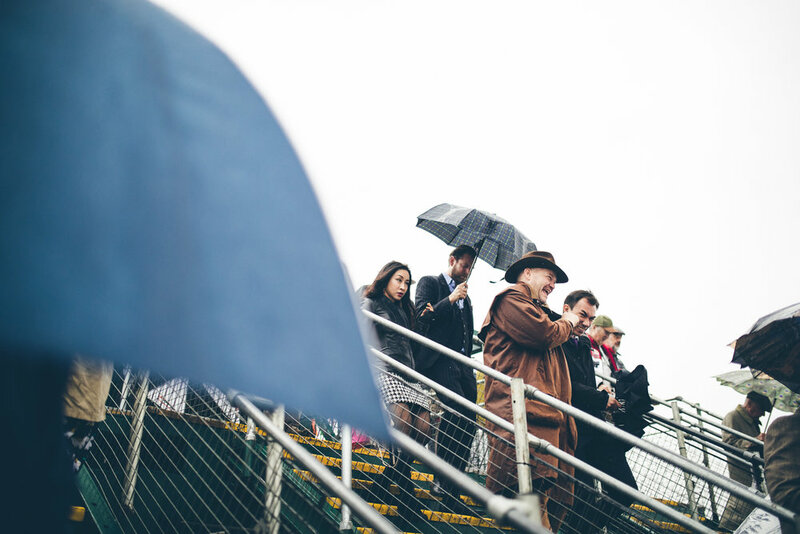 Changing weather was a challenge but in retrospect I actually quite enjoyed it for all the contrasts it created, the abundance of photo opportunities was endless! 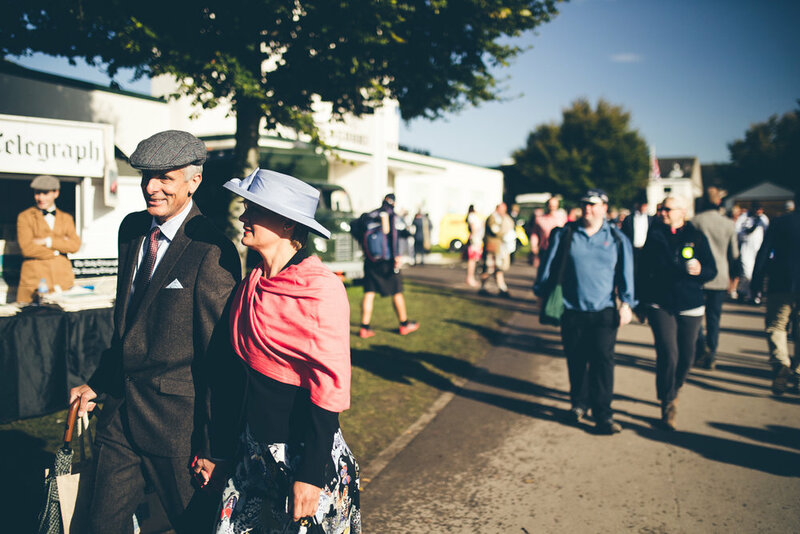 My extended Revival weekend started on the Wednesday which is the first of two ‘arrival’ days. 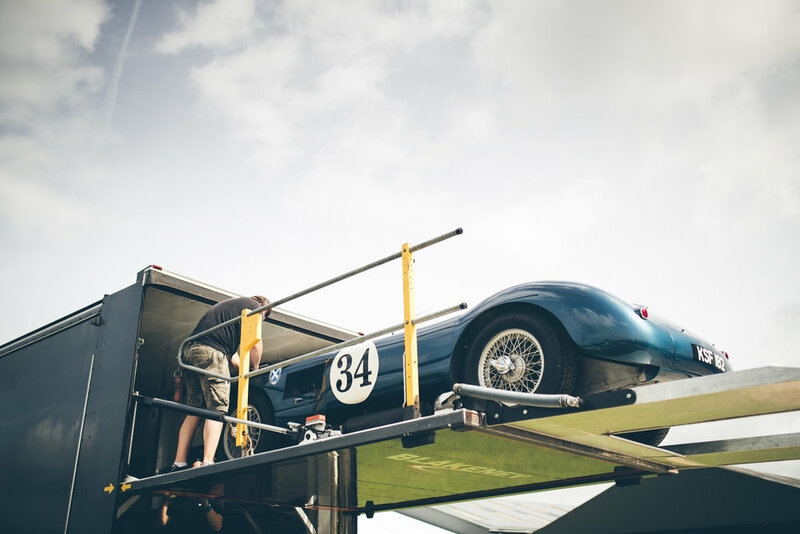 It’s exciting watching these huge transporters arriving and not knowing what car/cars are concealed inside. 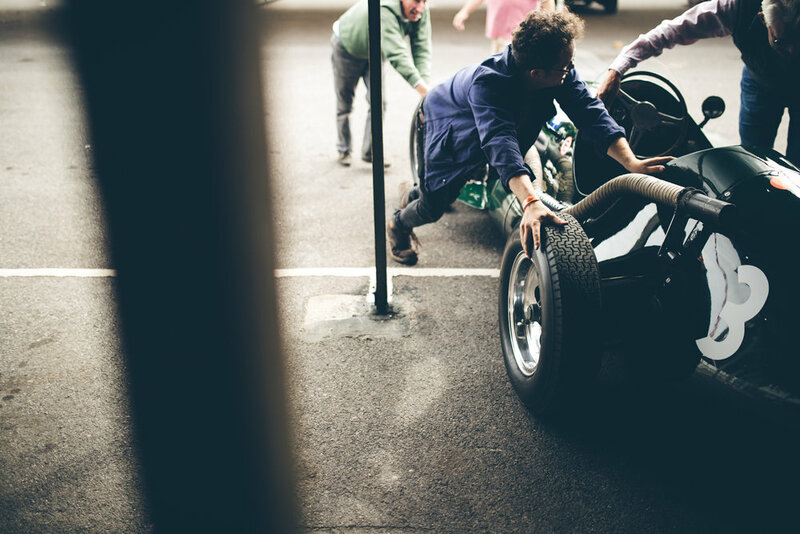 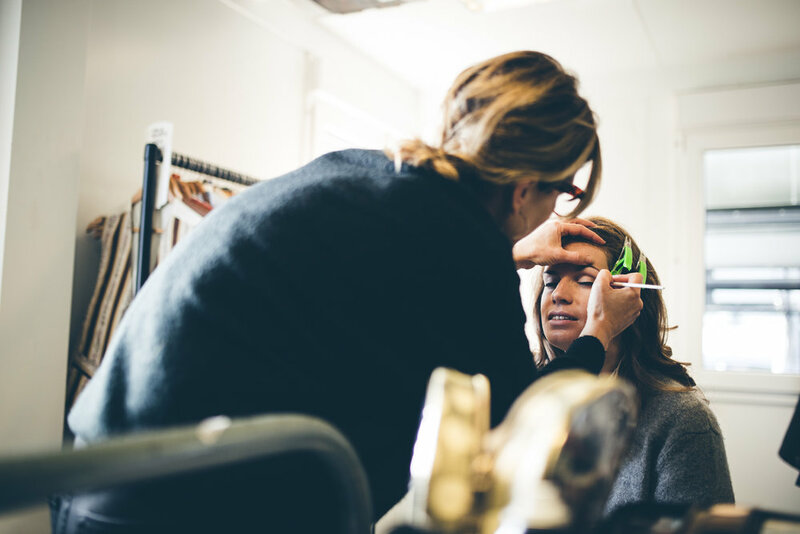 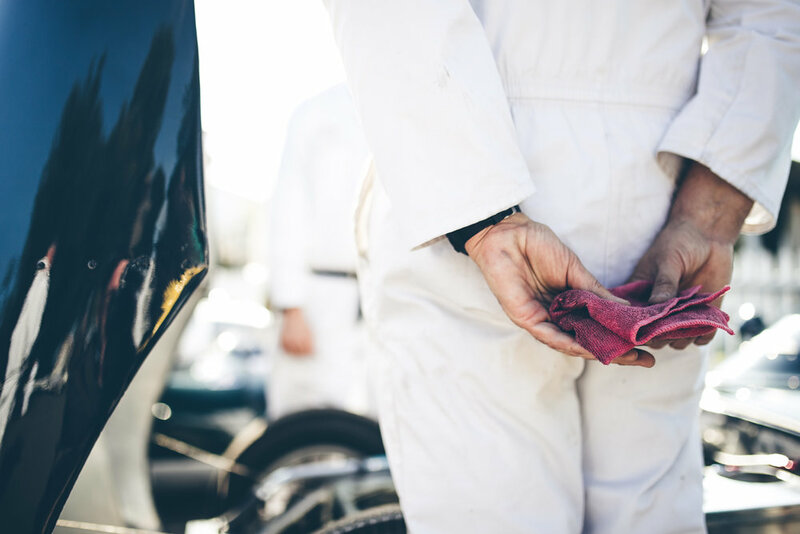 On the Thursday, I was photographing some stills of a video shoot Goodwood Road and Racing were producing with the brilliant Florence Walker - a fantastic team to work with! 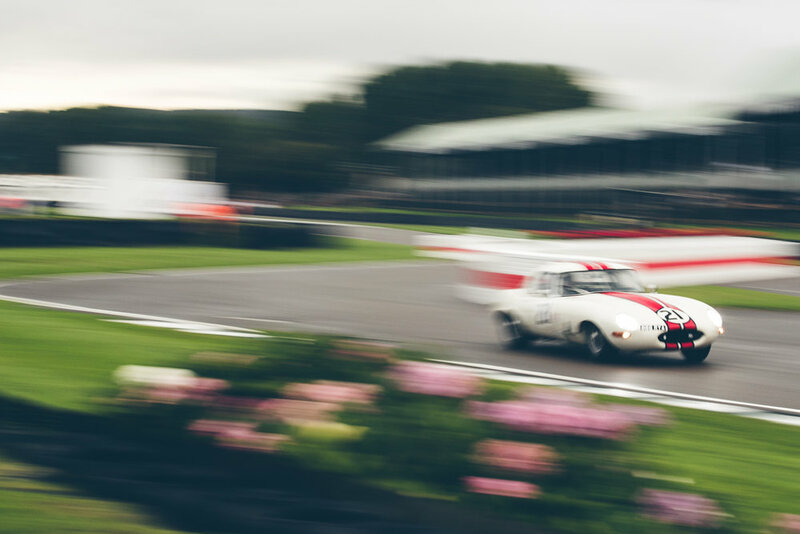 The event itself was brilliant as per usual, so please enjoy my selection of favourite images from an incredible weekend.